tapwork. 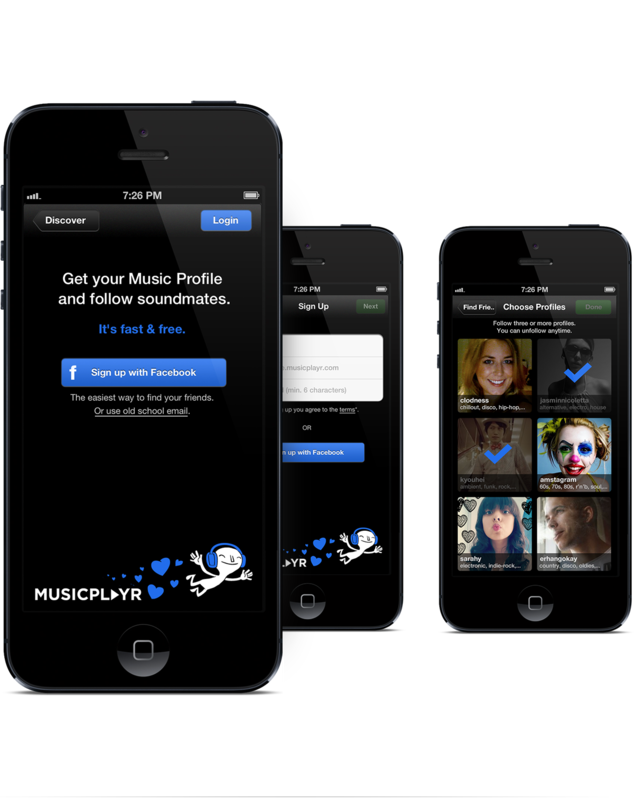 designed and developed new iPhone music app for the Berlin based start-up musicplayr.com. 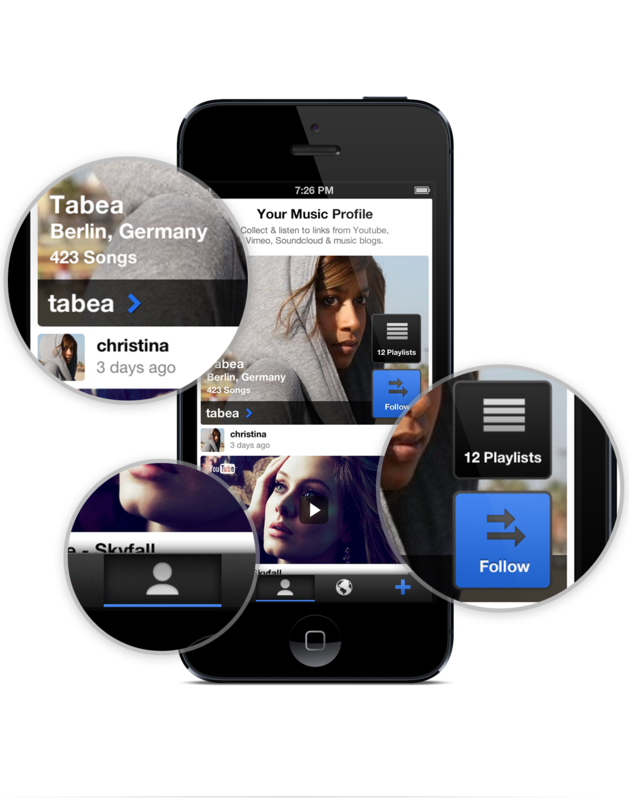 Collect and listen to music from Youtube, Vimeo, Soundcloud & music blogs. Identify songs you are listening and add them to your playlist. tapwork. 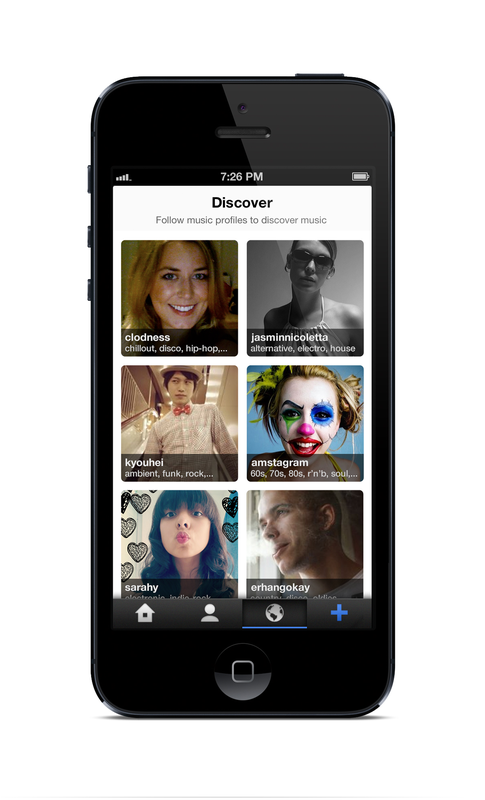 designed and developed new iPhone music app for the Berlin based start-up musicplayr.com. 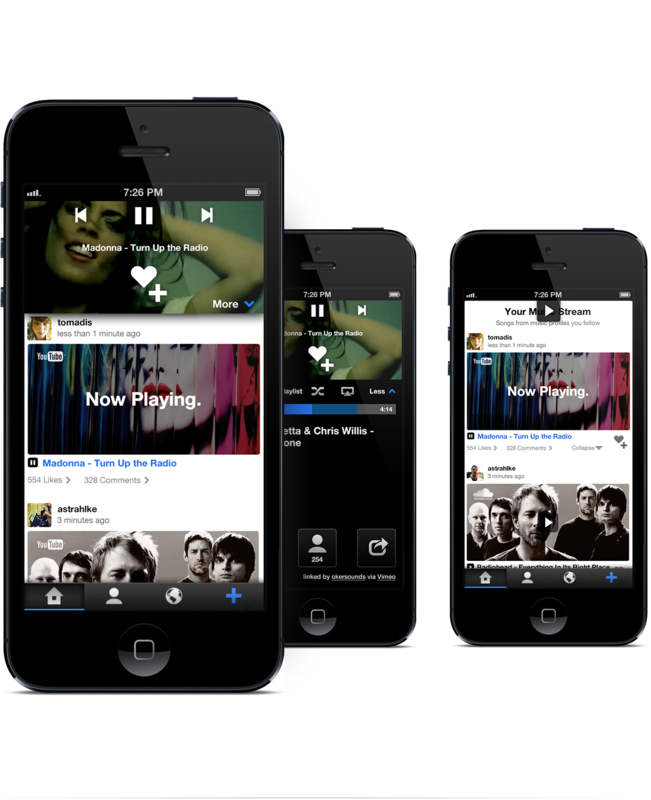 Collect and listen to music from Youtube, Vimeo, Soundcloud & music blogs. Identify songs you are listening and add them to your playlist. 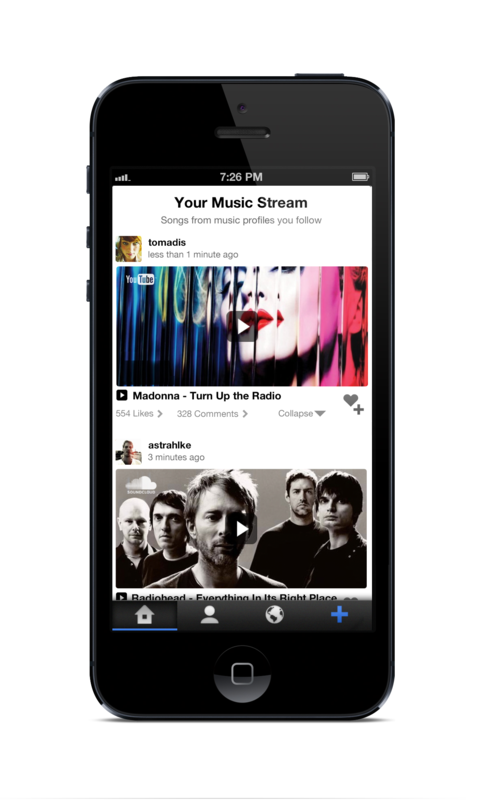 The app and the listening experience is fully free. design & development by tapwork.